Whether in the studio or field CameraRC is a reliable tethering solution for your Nikon DSLR. CameraRC is fully supported and is regularly updated with support for new Nikon Cameras. Take a look at our Testimonials and see what some professionals have to say. 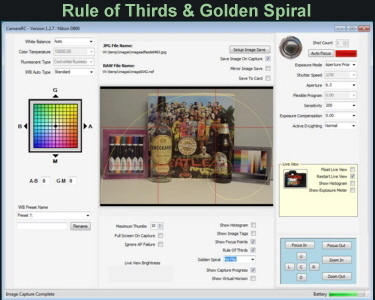 Then Download our free trial and see why many say CameraRC is the Best Nikon Camera Control Pro Alternative. The latest release of CameraRC supports the D850 and D7500..
Find out more about CameraRC Tethered Shooting by watching our introductory video to the right, reading about some of our features below, or downloading a free trial. 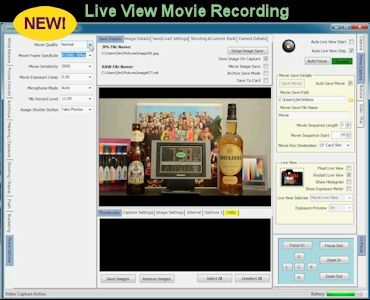 Movie Live View, Recording, and Saving. 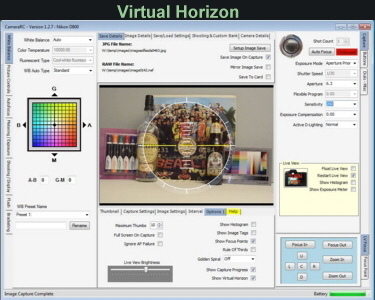 Download a trial version of CameraRC and see why we are the Best Nikon Camera Control Pro at any price. 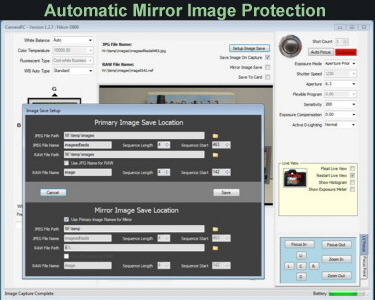 Watch the video to get an introduction to the features and capabilities of CameraRC. Check out how affordable tethered shooting can be with CameraRC. Watch our video tutorials and let us show you the basics of tethered shooting with CameraRC. 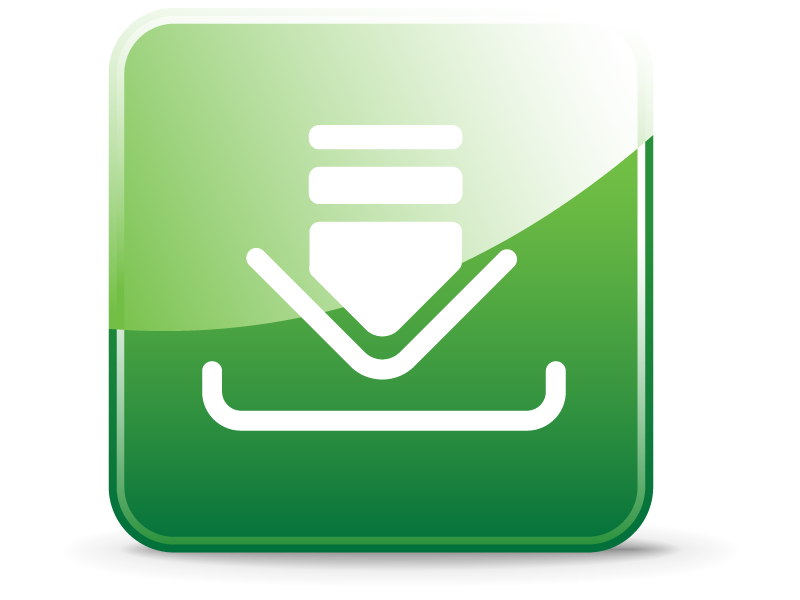 View our help file online.